FAST FACTS: Will make his EIGHTH start at this track. 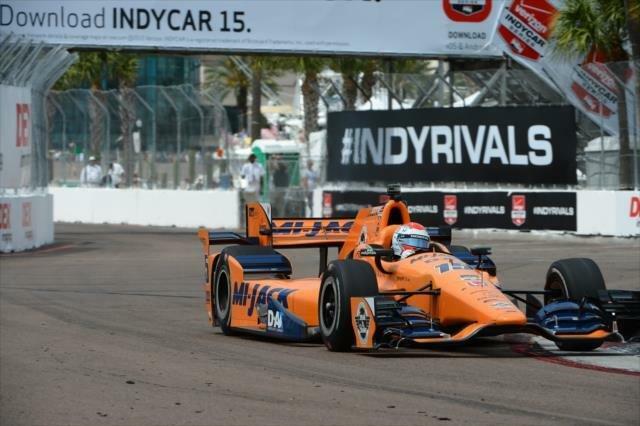 His best start here is pole in 2009 and best finish is a win in 2008 in his IndyCar Series debut – both history-making moments as the youngest driver to do so… In 2014, the start of qualifying was delayed over three hours after an afternoon storm. Rahal was in Group 1 that ran on a wet track on rain tires. Conditions improved as each of the three rounds took place and teams switched to “slick” tires. 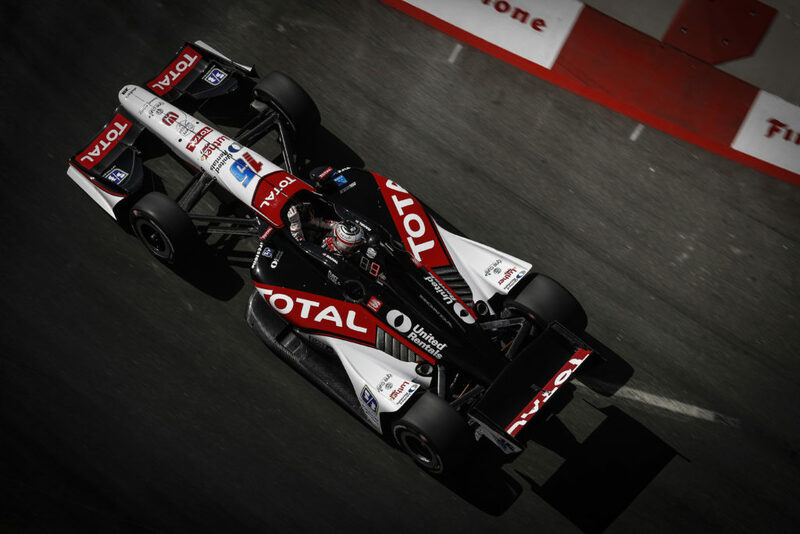 Rahal lost control of the car on the slick course and made contact with a tire barrier which brought out a red flag. His two fastest laps were omitted, one of which was sixth fastest and would have allowed him to progress to Round 2 and start in the top-12. 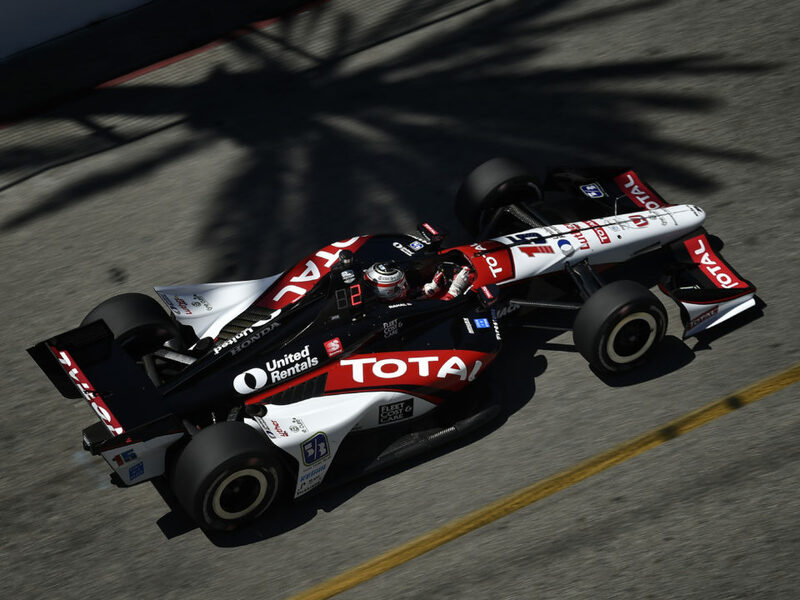 On the opening lap, Rahal charged from his 21st place starting spot to 12th and was in 14th when he made his first pit stop. Different pit strategies played out in a race that saw only 10 caution laps of 110 total. 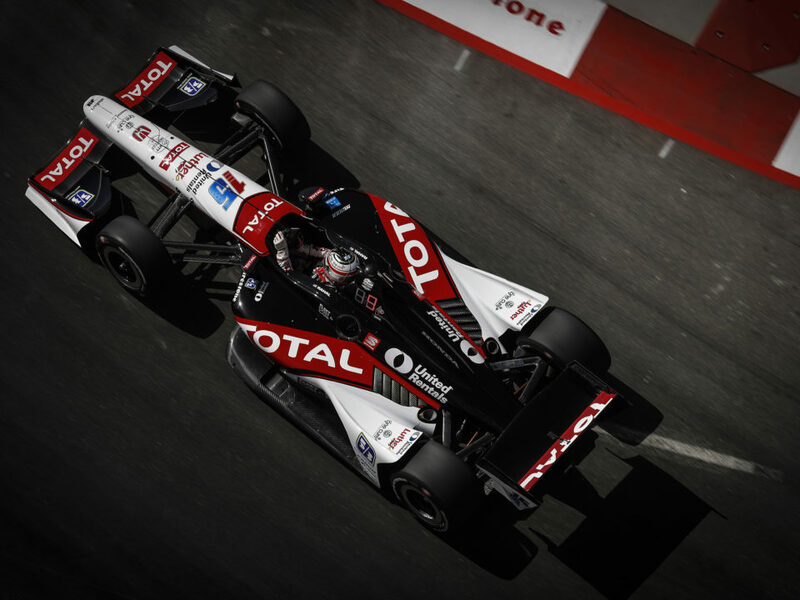 In the closing laps of the race, Rahal was 13th but lost a position to Bourdais with two laps to go and finished 14th… Qualified 15th in 2013 for RLL and was in ninth place when the team discovered an electrical issue on Lap 22 under caution that shut the engine off intermittently 6-7 times and dropped him to 21st place. He soldiered on to finish 13th… He qualified 11th in 2012 and finished 12th and qualified 12th in 2011 and finished 17th – both for Service Central Chip Ganassi Racing (SCCGR). He qualified 16th and finished 9th for Sarah Fisher Racing in 2010. While with Newman/Haas/Lanigan Racing, he won pole in 2009 and finished seventh and qualified ninth, led 19 laps and won in his series debut in 2008 at the age of 19 years, 93 days old… His highest series start is pole at St. Pete (2009; street) and Kansas (2009; oval) and his highest finish is a win in St. Pete (2008) in his IndyCar Series debut to make him the youngest winner in series history at 19 years, 93 days old. 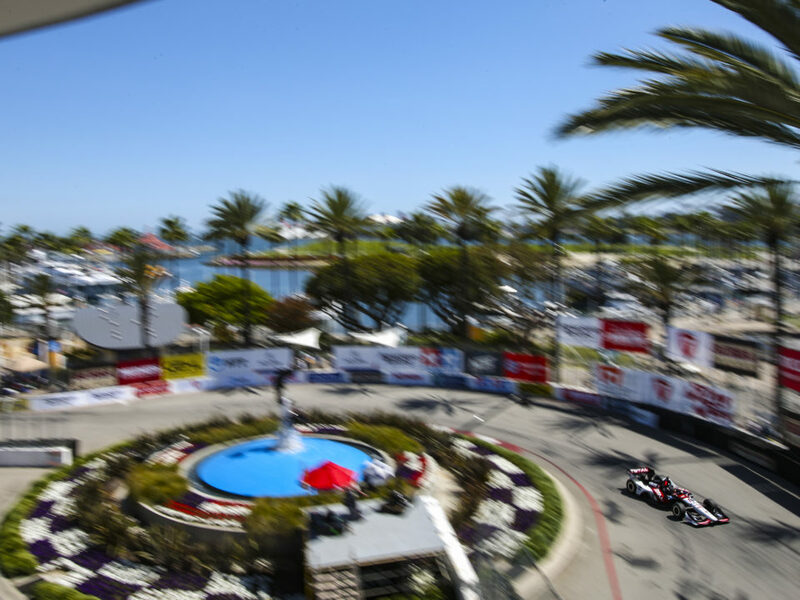 EIGHTH ST. PETE EVENT FOR RLL: This will mark the eighth IndyCar race for the team in St. Pete and the 13th car entered. The team prepared Indy cars for Danica Patrick (2005, 2006), Buddy Rice (2005, 2006), Vitor Meira (2005), Jeff Simmons (2007), Scott Sharp (2007), Ryan Hunter-Reay (2008), Takuma Sato (2012), Graham Rahal (2013-2014) and James Jakes (2013) prior to this year. 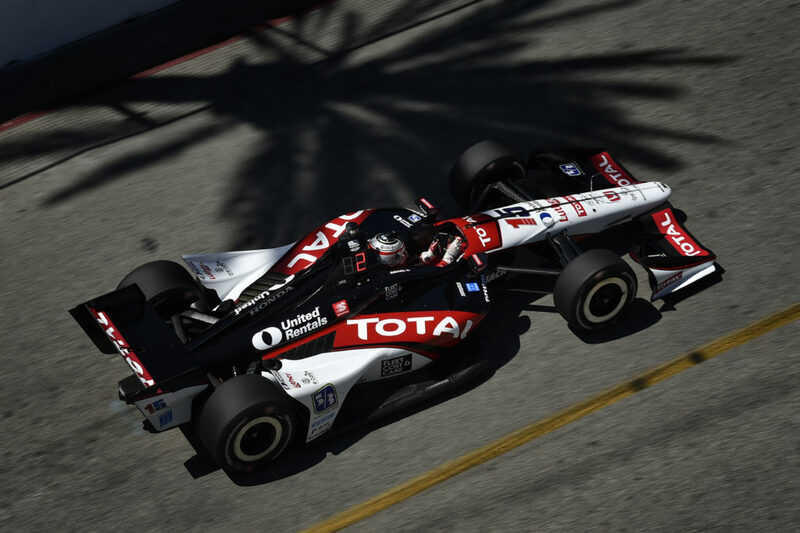 The team led 11 laps with Takuma Sato in 2012 and four laps with Hunter-Reay in 2008 (G. Rahal won w/NHLR) and has earned three top-10 finishes with the best being fifth by Meira in 2005. The highest starting position by the team is sixth place by Hunter-Reay in 2008. NEXT UP: Practice will take place tomorrow from 12:30-1:15 p.m. ET. Qualifying will take place from 4:15-5:30 PM. Timing and Scoring information and live streaming video is available for all sessions from www.indycar.com. 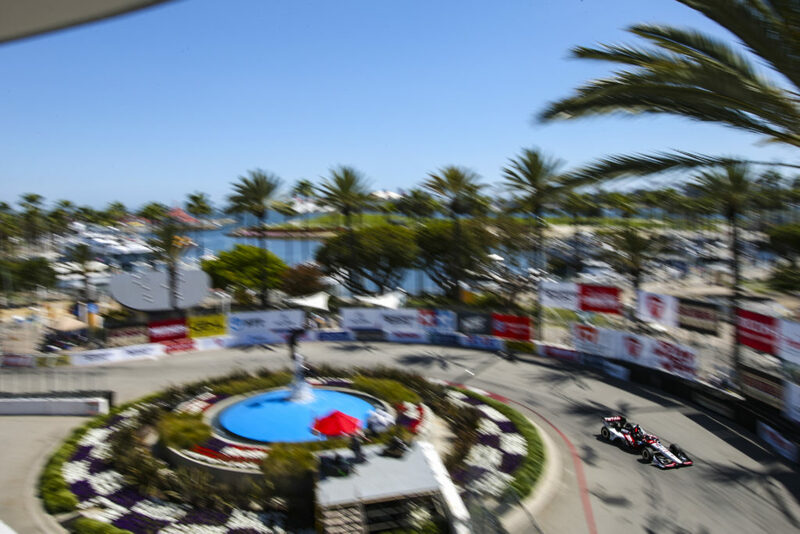 The season-opening Firestone Grand Prix of St. Petersburg will be televised live on ABC at 3:00 PM ET Sunday, March 29.